Another day and the biggest dump of the season meant another day of faceshots and bottomless pow wow. 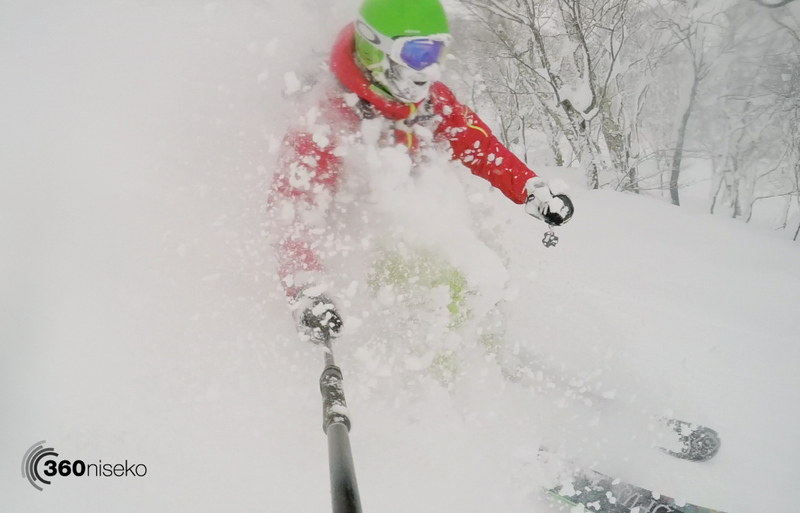 So here it is… another self indulgent selfie Go Pro edit with a few cameo appearances by Niseko locals Pat, Luke & Stu ripping up Niseko Village. 3 Runs in Superstition – Niseko Village, 17 February 2016 from 360niseko on Vimeo.